Thank you for coming to our second event of the year! Unfortunately one of the speakers had to go on an emergency business trip so we were only able to have one of the speakers, Nancy Thomas, explain to us about the work done by LendwithCare. 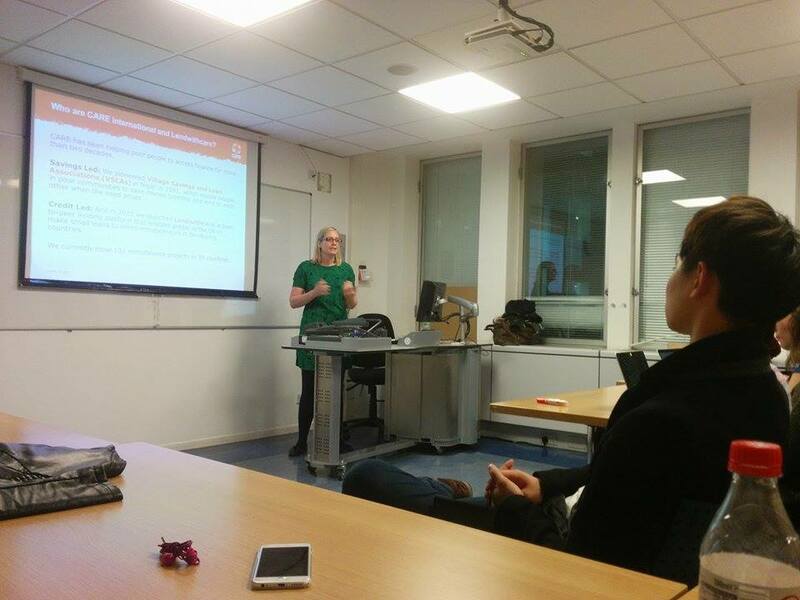 We hope that you found the presentation about the work done by LendwithCare, with the help of Care Internatioanl UK, and how their work as a microfinance institution differs from others. One interesting part of LendwithCare’s work was that the did not charge interest rates to the local microfinance institutions, so the local organisations could charge lower interests to the borrowers. We hope to see you again in our next event! First Meet & Greet Session! 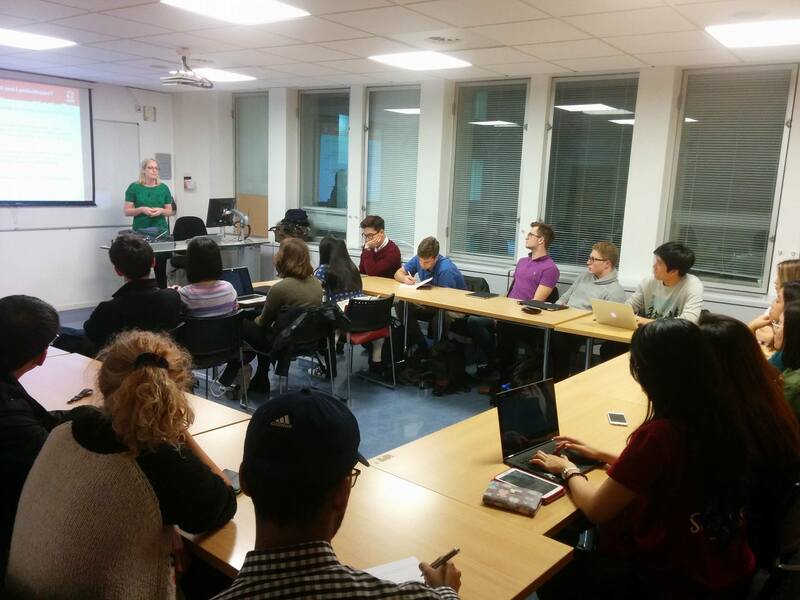 Thank you to everyone who came to our meet & great session! We hope you have found the information helpful and will be joining us in our future events and participate in the Initiative. We would also love to have you on our team! Link to the short application form can be found here, the deadline has been extended to 23:59 Saturday, 10 October 2015. Looking forward to receiving your applications! 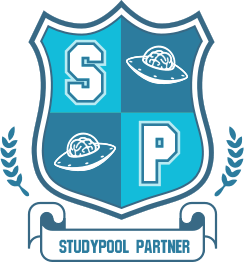 StudyPool is a marketplace for academic questions. That means students can post assignments they need help on, and qualified tutors will answer them. They have helped over 1.2 million students, mostly in the US, and are now looking to go more globally. The Microfinance Association is a non-profit organisation that aims towards training microfinance practitioners and developing the sector as a whole. They are currently recruiting more microfinance organisations as a member of their organisation. 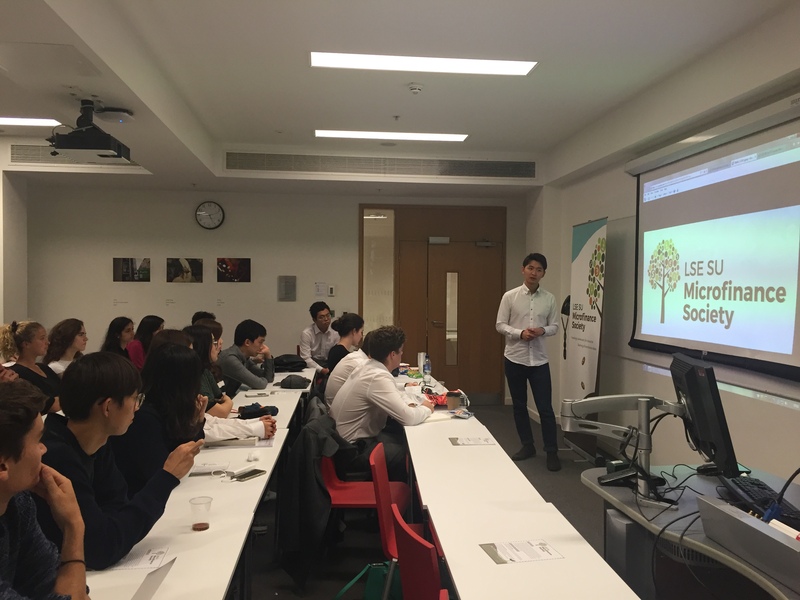 We, the LSE SU Microfinance Society is a group of dedicated students who share a common curiosity in exploring the subject of microfinance and financial inclusion. 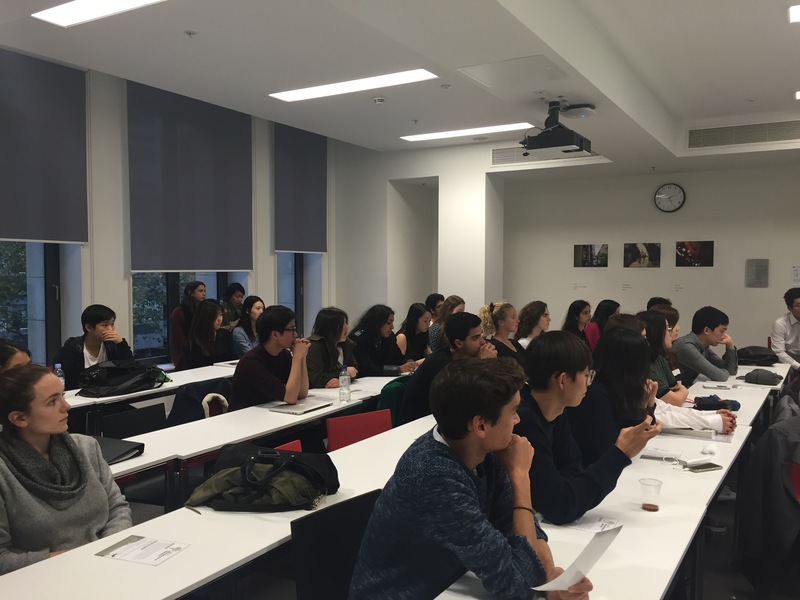 We aim to promote and raise awareness about this topic in LSE as well as London. 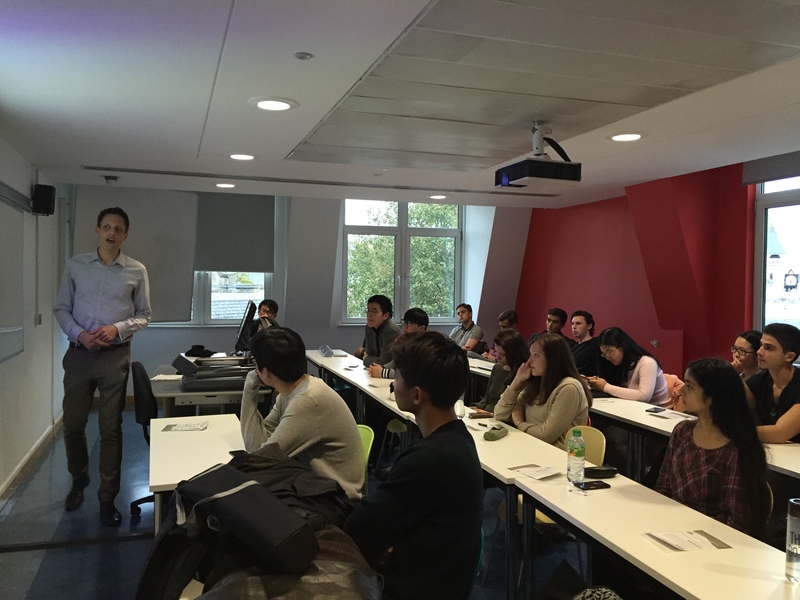 We achieve this through talks and panel discussions with renowned professionals within the sector, as well as an interactive platform for students called the LSE SU Microfinance Initiative, which provides the unique opportunity for hands-on experience in the industry through consulting practices targeted towards small businesses in developing countries. 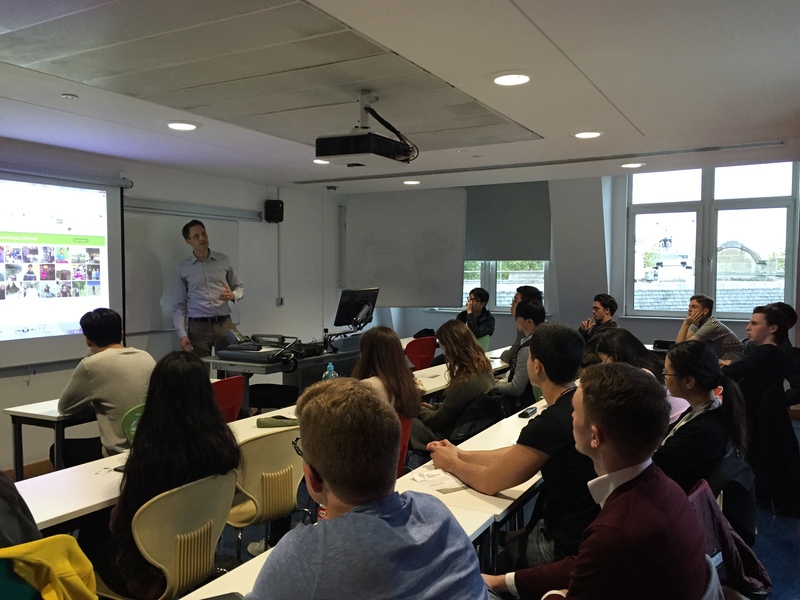 We as a society offer LSE students invaluable insight into the work of microfinance institutions as well as providing information sessions for graduate placements and internship opportunities with the overarching aim of making a positive impact in this world. We will soon be publishing further information on planned and realized projects from our Initiative. If you would like to get involved, please contact us at lsesu.soc.microfinance@gmail.com! To stay tuned and receive all important news on our Initiative make sure to follow us on Facebook !